Infuses fine or flat hair with high-impact body and fullness. 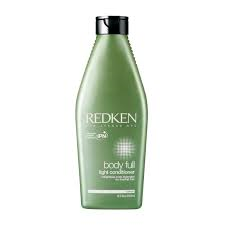 Use daily after shampooing with Body Full Shampoo. For added volume and protection from heat styling, use Body Full Instant Bodifier on towel-dried hair.